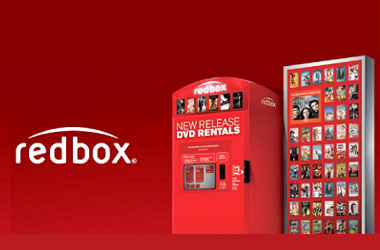 Redbox is offering a Free 1 Night Movie Rental or Game Rental. Text “Valpak” to “727272” to get this freebie. This code expires 2/28/18. Looking for more freebies? Check out more free stuff! 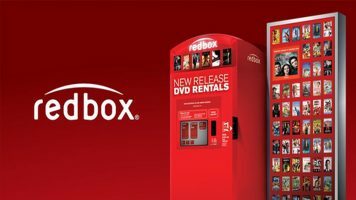 Free Redbox Rental at Safeway and Affiliate Stores! If you have a Safeway or a Safeway Affiliated store nearby. you can get a free Redbox rental. 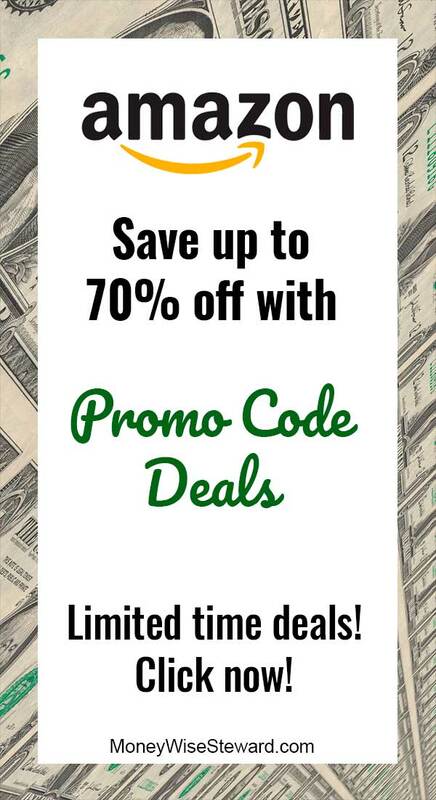 Use promo code: SAFEWAYJ4U during the checkout process of renting your movie. 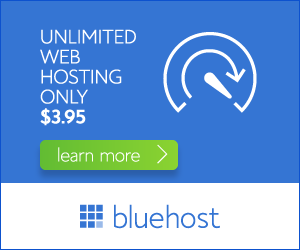 This offer is available through 6/23/13.